Wealthy people know this fact: there is a process to thinking about wealth. Money is a resource for a better quality of life to help you birth great results. When you change your about money, you create a new paradigm shift. These shifts are powerful, because they literally reshape your brain from the inside out about attracting resources. When you change your thoughts about money to gratitude, money grows, and your mind empowers you to change your life. Turning a Dime into a Million Bucks! Do you struggle with your finances? Do you wish to travel the world, start a business or buy your dream home? Many people desire to live the life of their dreams, but they may feel as if money stops them. Timolin Langin, author of the book “Mind Over Money: How to Live like a Millionaire on Any Budget,” shows you how to take your hard-earned money and grow it into wealth. 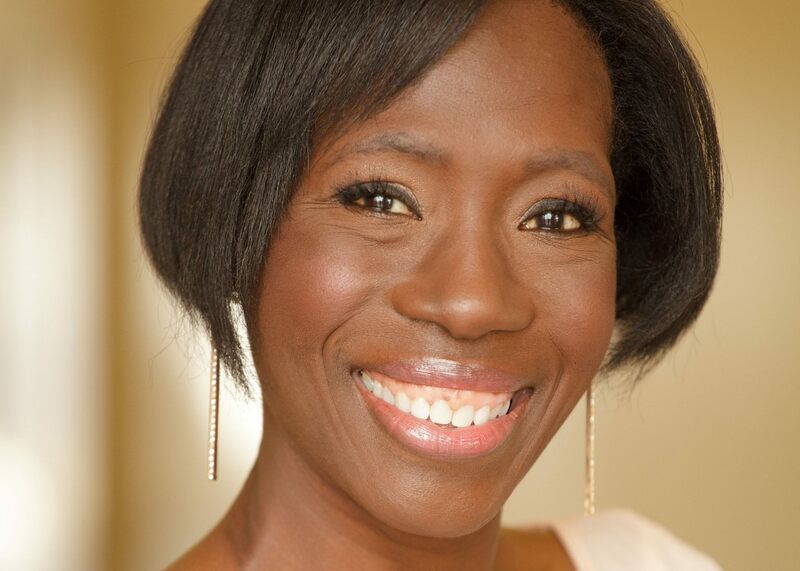 She proves that ‘Millionaire Living’ is less about actual income and more about shifting thinking patterns, strategic spending and prosperity money habits that opens the door for opportunities. Timolin Langhin shares with Olympia LePoint and the Answers Unleashed audience the secret brain ticks to allow your mind to work in bringing in your NEW money. 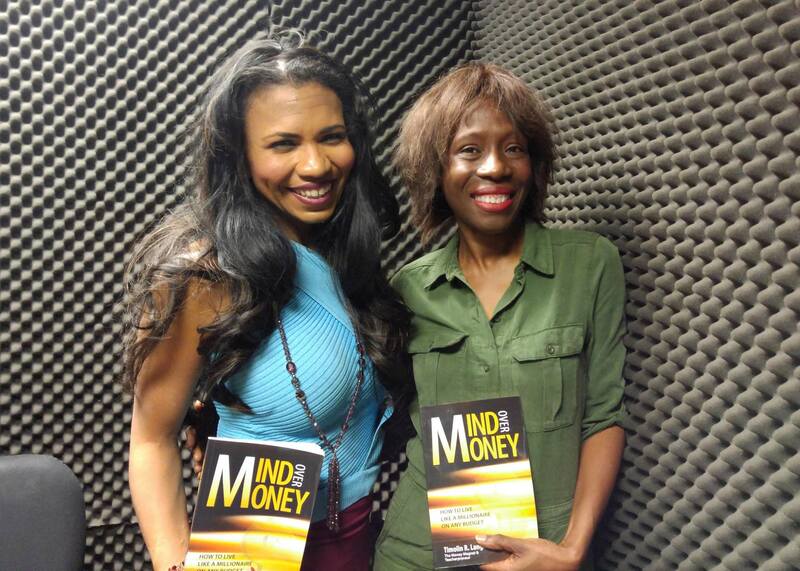 Timolin Langin, author of the book Mind Over Money: How to Live like a Millionaire on Any Budget, is the founder of NewFitWorldTV, a financial life community where she shares the wisdom, “wit,” and money strategies used to buy multiple properties, travel the world, and succeed in business starting with very little money and vision. Timolin Langin is available for television/radio interviewed, public speaking, and other media relations. Timolin leads retreats, workshops, and seminars around the world, showing others how to use their money for success. Visit NewFitWorldTV.com for more information.